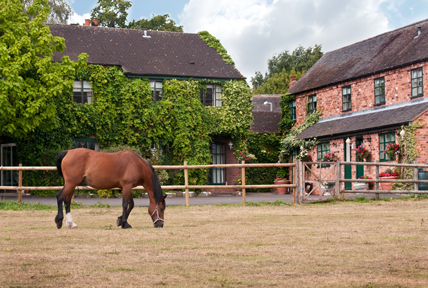 An award winning 17th Century country farmhouse (no longer part of a working farm) with a river frontage. 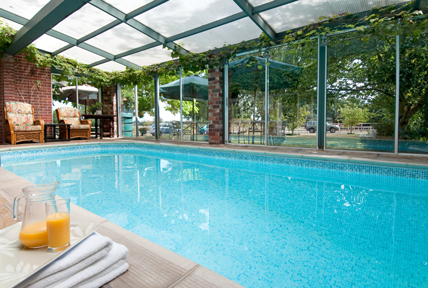 Oak Tree Farm is maintained to luxurious standards and features an indoor heated pool. This venue is suitable for small business meetings, sales team get-togethers, and such like. 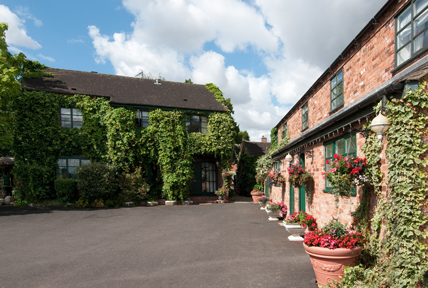 For those seeking an evening stroll or a jog along the canal - Hopwas is a superb location with several local pubs in easy walking distance and the Birmingham Coventry Canal with a tow path close by, there is plenty of opportunity to enjoy the local countryside. 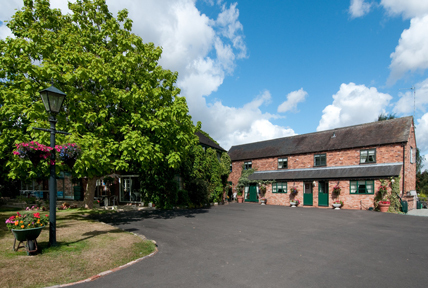 For those tired of identical rooms in identical hotels - Oak Tree Farm offers a breath of fresh air. Please call for our competitive rates. 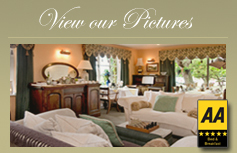 Ample well lit Free Parking - very convenient for all rooms. Unfortunately, we do not accommodate children under 16.